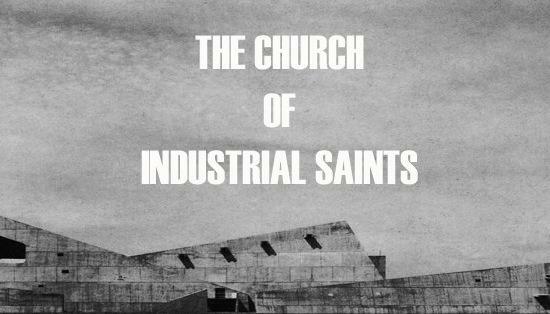 L'Incal/Church Of The Industrial Saints presents a bill tomorrow that will slice your head in half with a scimitar of unfiltered starlight and quantum powered righteousness. Quietus favourite Imaginary Forces and JfK (aka Anthony Di Franco of Skullflower/Ramleh) are both playing live. L'Incal describes itself as "a mix of psychedelic electronics, film scores, Disco, Detroit Techno, Chicago House, Industrial and everything in-between" and cautions attendees to "prepare for Pseudo-Disintergration! Activate Tridimensional Propulsion! Leave your Conapts! Go into the world! Go into the light!" The venue is Power Lunches, 446 Kingsland Road, Hackney, East London E8 4AE. It costs a measly £4 on the door. And the times are below.